More puppies due spring, 2019. Check puppy page to view photos. Adoption Dogs. Currently we have no adoption dogs available. 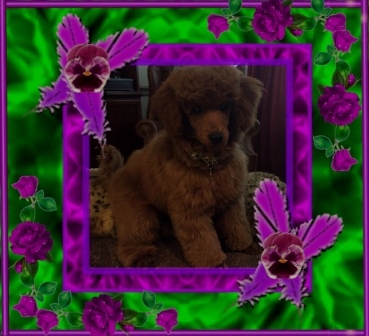 Welcome to Henny’s Poodles, Specializing in Red Miniature, Toy and Tiny Toys. 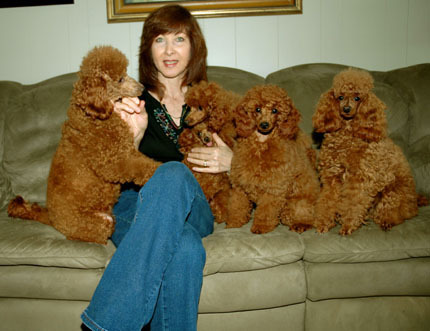 My passion over the last 20 years is to raise my poodles in a total home environment and as result my adult’s and puppy’s consistently demonstrate a delightful, intelligent and happy disposition. 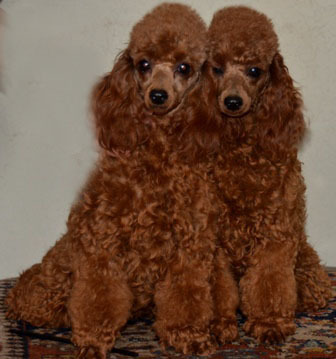 I have 20 years of medical and surgical veterinary experience but now raising my poodles has become my priority. 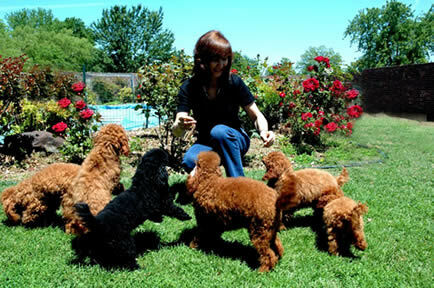 Our concern lies in the overall health of our adults and puppies and health is guaranteed. We are constantly reviewing/updating the latest in animal health care and nutrition and implementing these updates to obtain the best possible results. Our main objective is to honestly represent each one of our puppies. 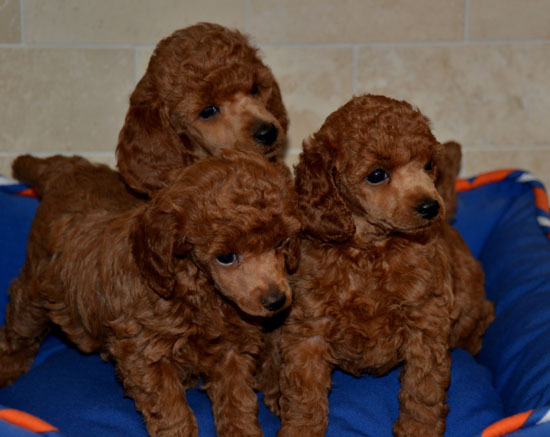 We breed red, black, apricot toy and miniature poodles therefore, prices vary according to color, size, and confirmation. Please feel free to contact us with any additional inquiries you may have. References are available from my valued customers anywhere in North America upon request. A fun day in the backyard with my dogs.